For the adventurous, the CREW Trails have two free primitive campsites – one near the Corkscrew Marsh deep into the woods and away from traffic (at Gate 3), and one tucked into the pines near the trailhead at the Cypress Dome Trails (Gate 5). 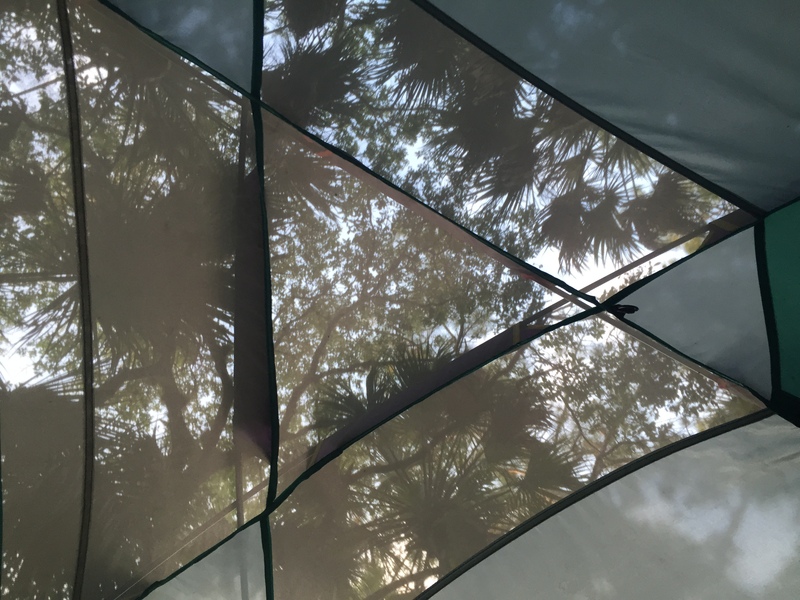 The Gate 3 campsite is located in a beautiful oak hammock surrounded by marsh. The Gate 5 campsite is nestled among tall pines. The sites are suitable for up to 20 people. A grill, picnic tables, and a fire ring are provided for you. There are no restroom facilities and no running water. Families, scout troops, friends, and even solo campers appreciate getting away from it all at CREW. Each site is permitted to only one group at a time, up to 20 people. All campers are expected to use Leave No Trace principles to minimize impacts to the campsites and to keep the sites in good shape for future campers. Proper disposal of waste and storage of food is critical to a good user experience.